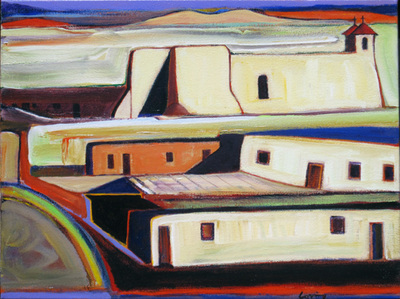 Reg loving has lived and worked in New Mexico as a painter and printmaker for most of his adult life. 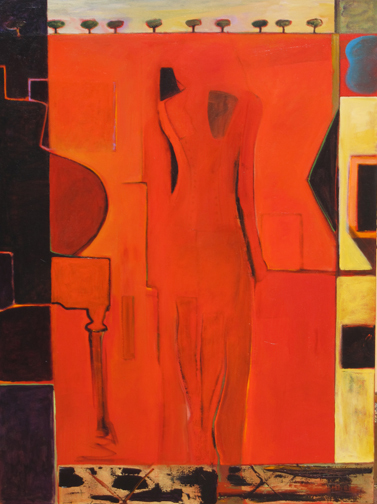 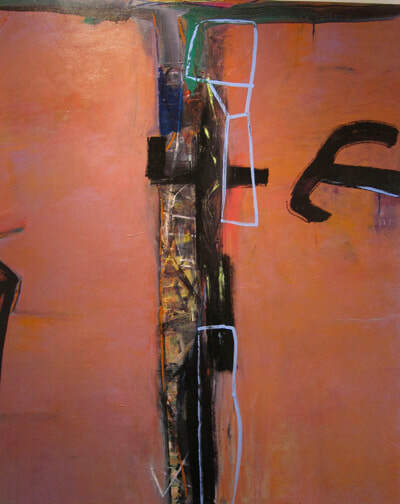 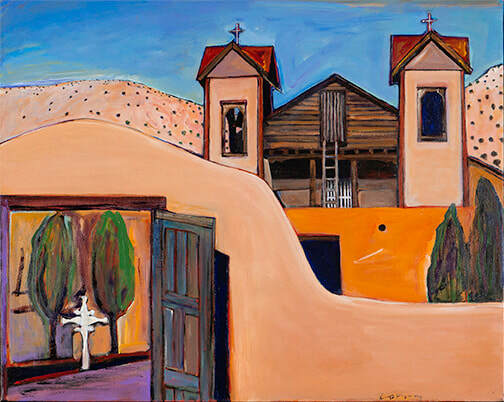 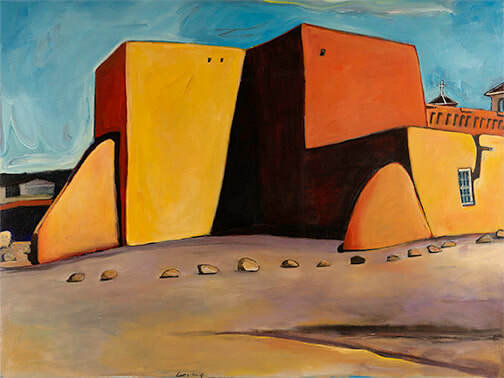 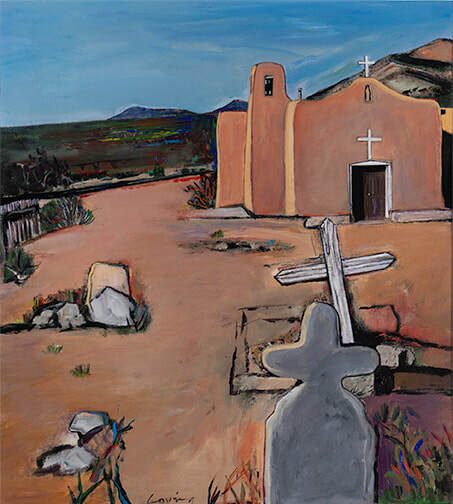 He has a long history of showing non-objective paintings since the late seventies, showing at the legendary Hills Gallery and Janus Gallery in Santa Fe at that time. 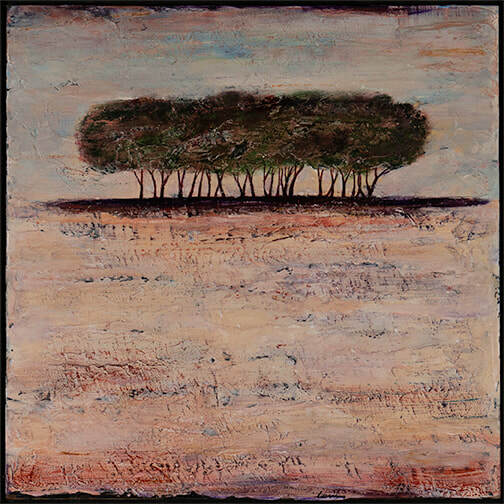 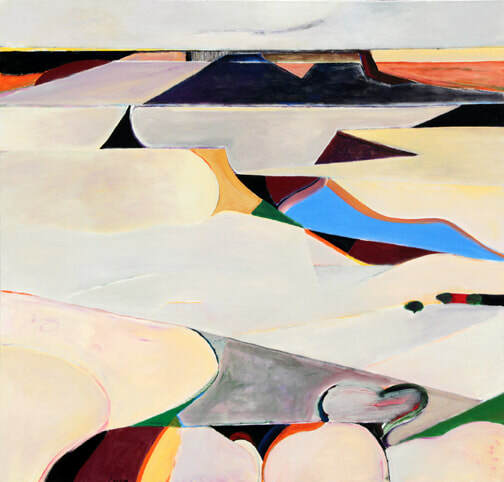 Loving’s more recent work is influenced by landscape. 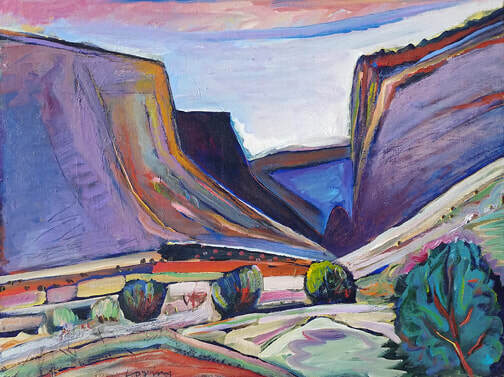 Much of it consists of abstracted landscapes, which explore the depth and dimension of mesas and canyons reduced to multiple layers. 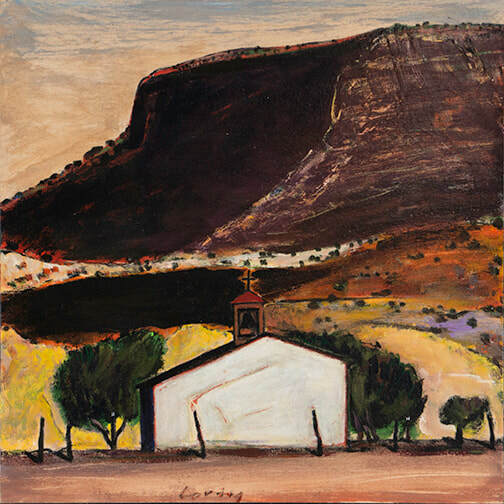 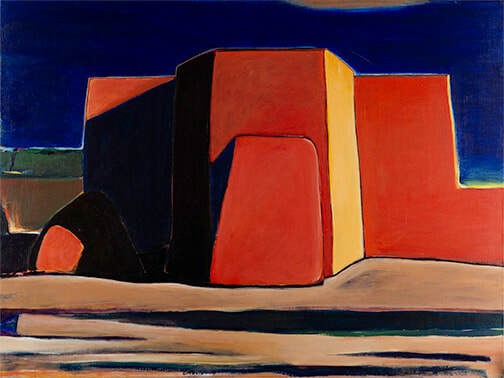 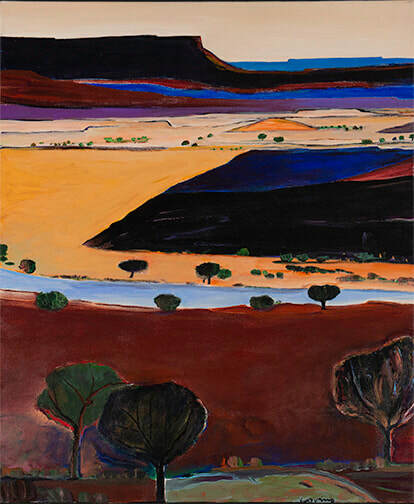 The Southwest has been described as an abstraction of landscape - spare, delineated and defined by the intense light, which is seen in his work.